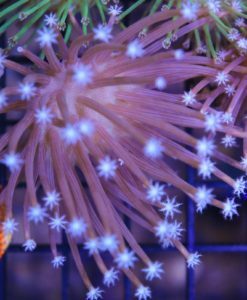 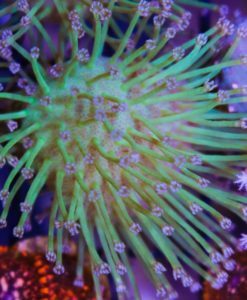 Soft Coral Canada - Order online now ! 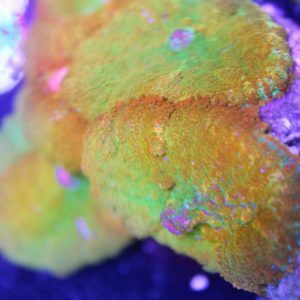 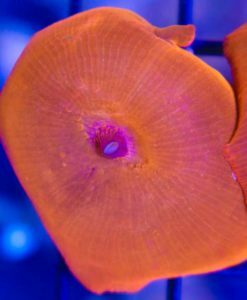 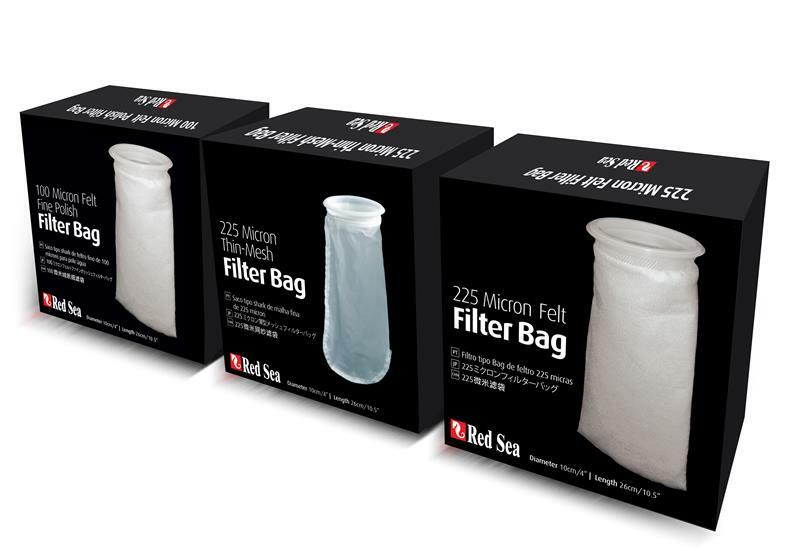 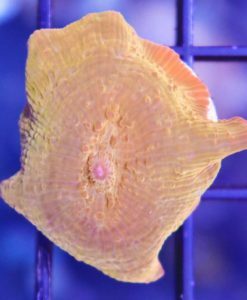 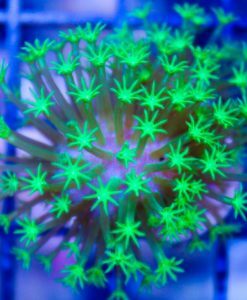 On this page you can find all the soft coral that fragbox sells. 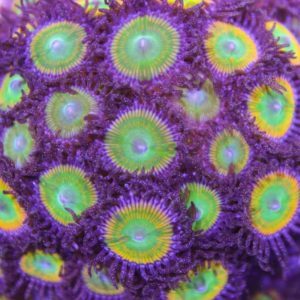 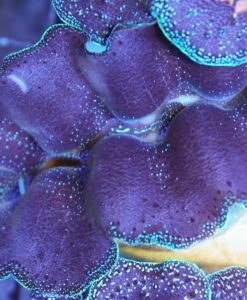 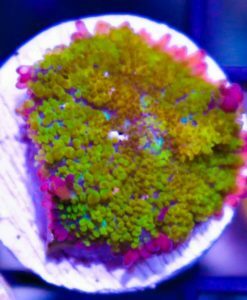 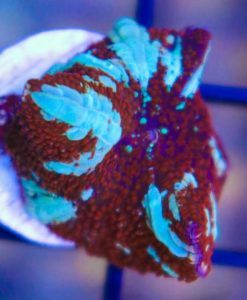 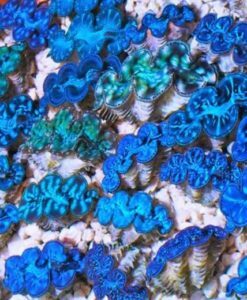 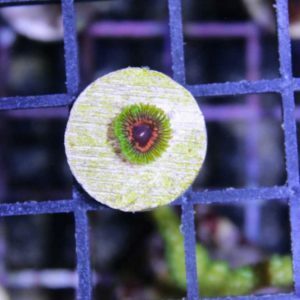 We often have for sale pulsing xenia, gsp, mushrooms, leather coral, kenay tree, ricordias and more. 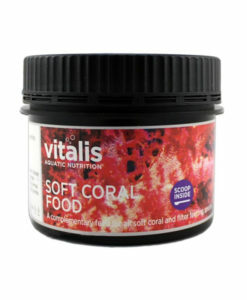 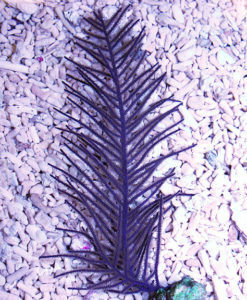 Soft coral are great for beginners or advanced aquarist . 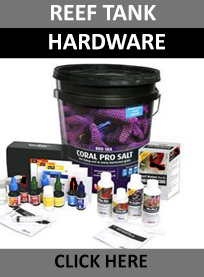 They ship very well and are super easy to keep. 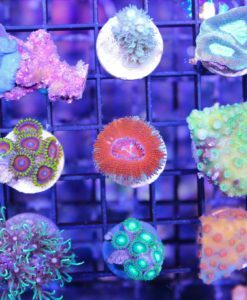 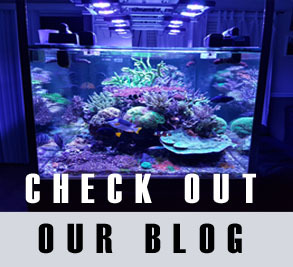 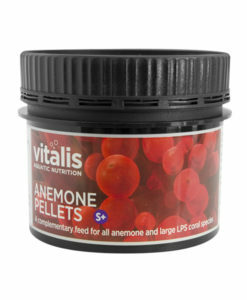 They are very low maintenance and do well in just about every aquarium they are placed in.